Welcome to McClellan Chiropractic Center! We offer services for all of your health care needs including chiropractic, massage and laser therapy, and acupuncture. 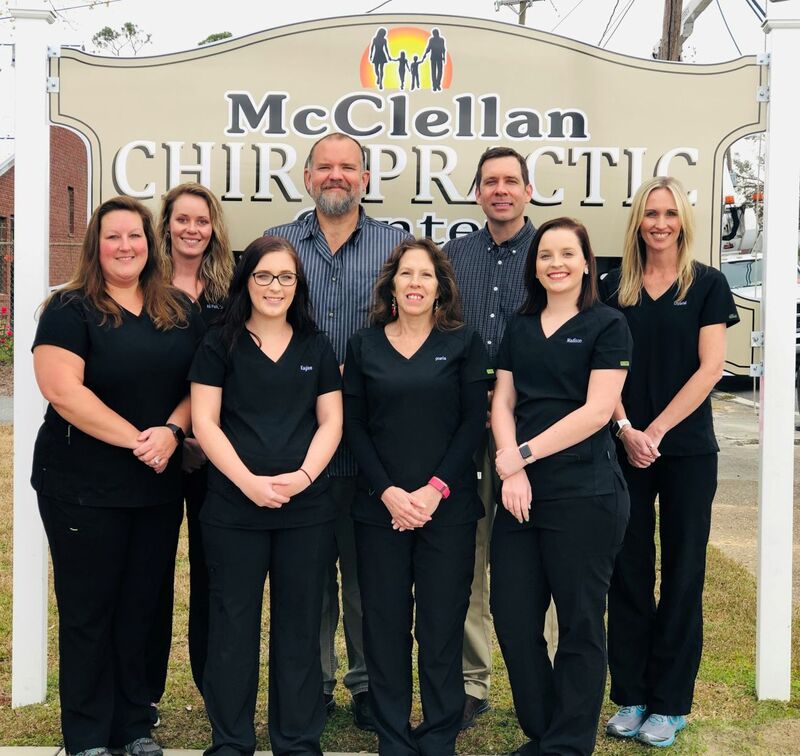 Since 1995, McClellan Chiropractic Center has been working with patients to provide the best chiropractic care for patients in the Big Bend area. Dr. McClellan's experience in chiropractic is coupled with genuine concern for his patients. All of our staff is dedicated to your comfort and prompt attention as well. Our goal is to help you achieve and maintain your optimal health. This website also provides you with an overview of our practice and the field of chiropractic. As you navigate the site, you'll find information about our practice, including directions, hours of operation, payment policies, and information about our staff and services. It also includes a library of informative articles that describe the various diagnoses, treatments and technologies associated with chiropractic care. We have the experience to help you put an end to your pain and discomfort. We utilize a combination of chiropractic adjustments, massage therapy, laser therapy, and physical modalities to treat your condition. Dr. McClellan is certified to do DOT and athletic physicals. We offer a wide variety of AdvoCare nutritional and weight loss products. Our mission is to enhance your quality of life by providing the highest quality of care in a genuinely caring environment.